On Tuesday 29th August the Rooicats met the Dolphins in the SWD Outdoor C League final at NMMU. 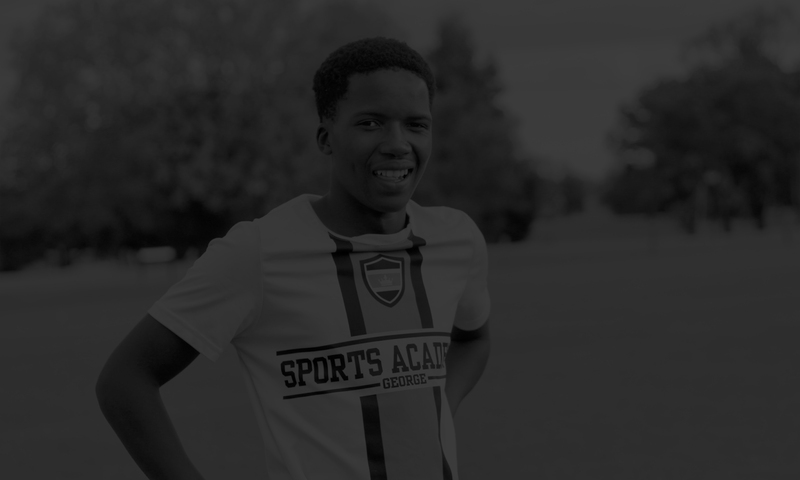 The Rooicats had been working hard in training in the lead up to the match knowing that a win would make Sports Academy history. The SAG girls dominated the match from the first whistle, maneuvering swiftly around the court with quick thinking and accurate passes despite the lashing rain. Rooicats goal attack, Ntomboxolo Mashiyane (Ntosh), performed exceptionally well, putting many points on the board with her accurate shooting and control despite the weather conditions and intense pressure. The girls have been training together for almost five years and it really paid off. They showed a real hunger and determination right up until the final whistle and the match ended in a 20-9 victory for the Rooicats. 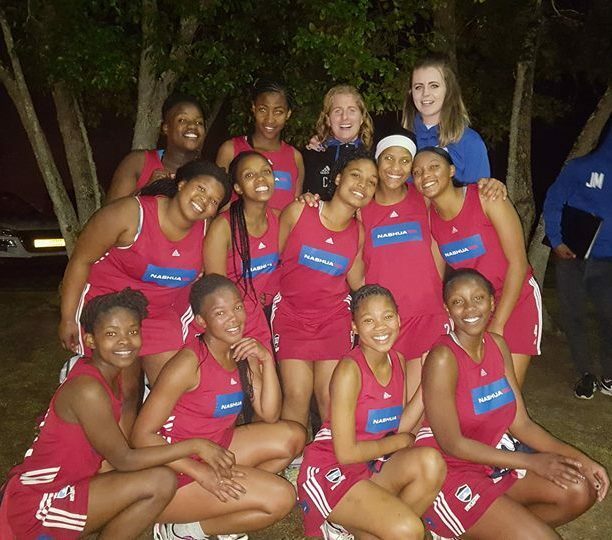 This is the first time that Sports Academy has ever won the outdoor netball league and we are so proud of our girls for their effort – they truly deserved it!